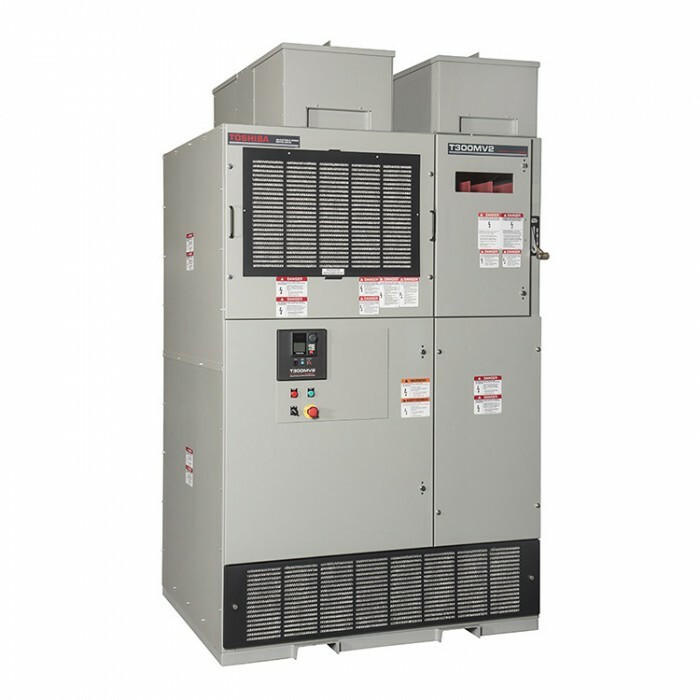 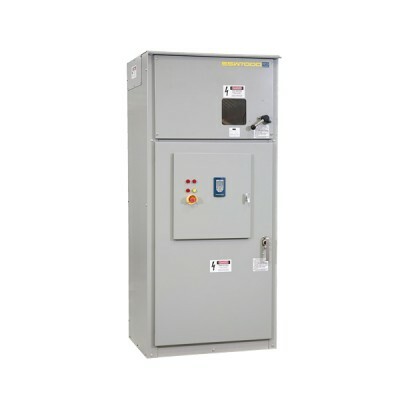 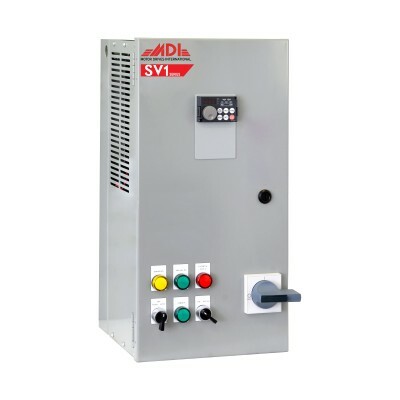 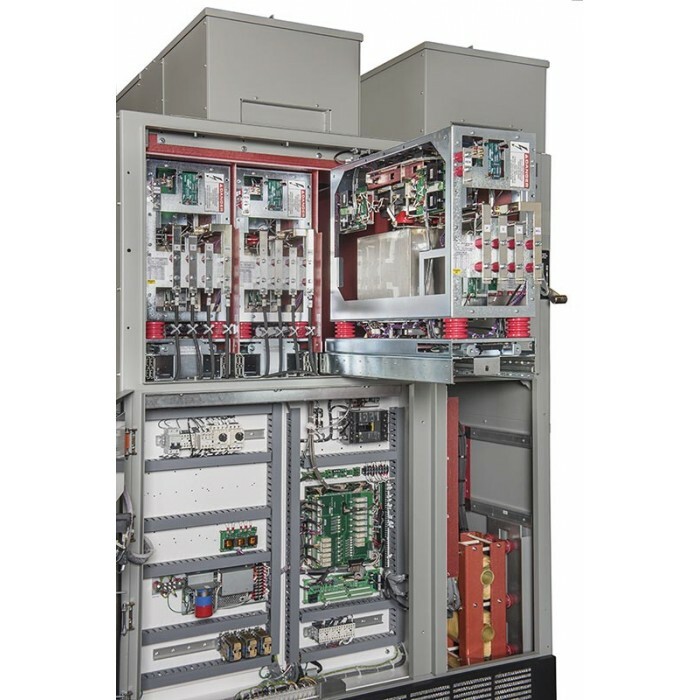 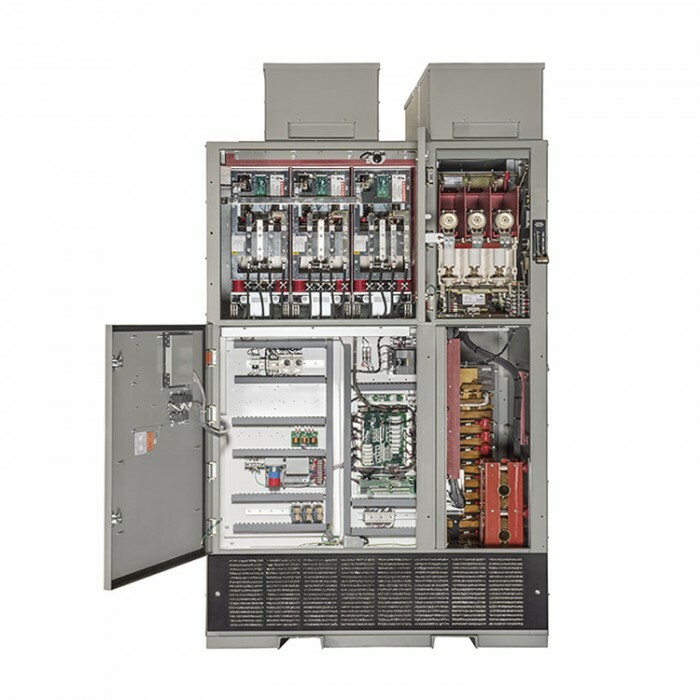 Toshiba’s T300MV2® 4160V next-generation medium voltage adjustable speed drive (ASD), employs the latest digital control platform. 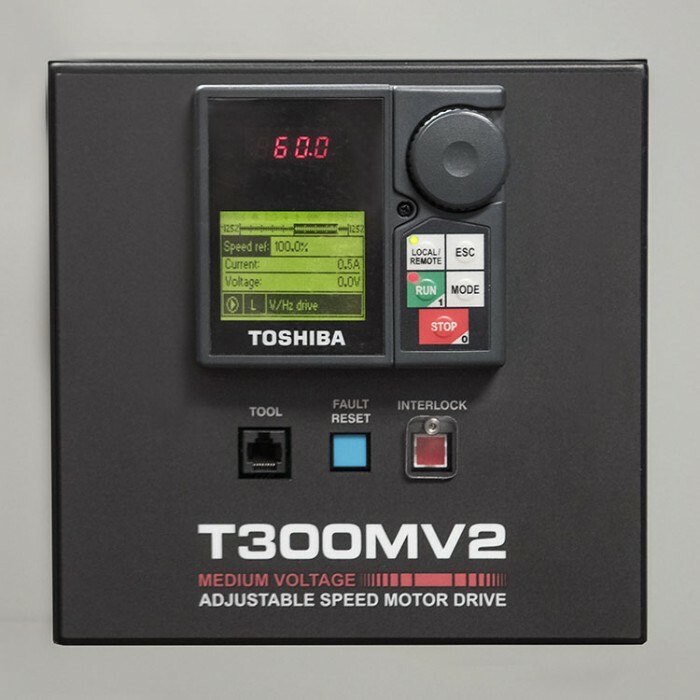 Toshiba’s MV2 control system pairs one of the fastest industrial processors available with an expanded control interface, coupled with reliable signature multi-level pulse width modulation (PWM) with neutral point clamping technology (NPC). 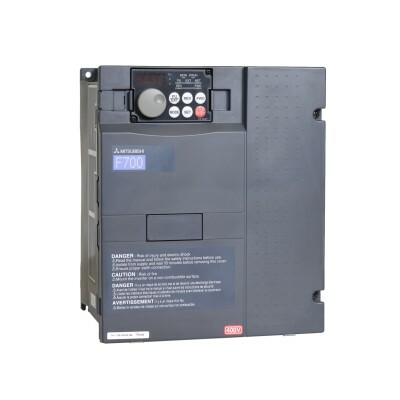 No other drive in the market features the latest five-level PWM with NPC technology. 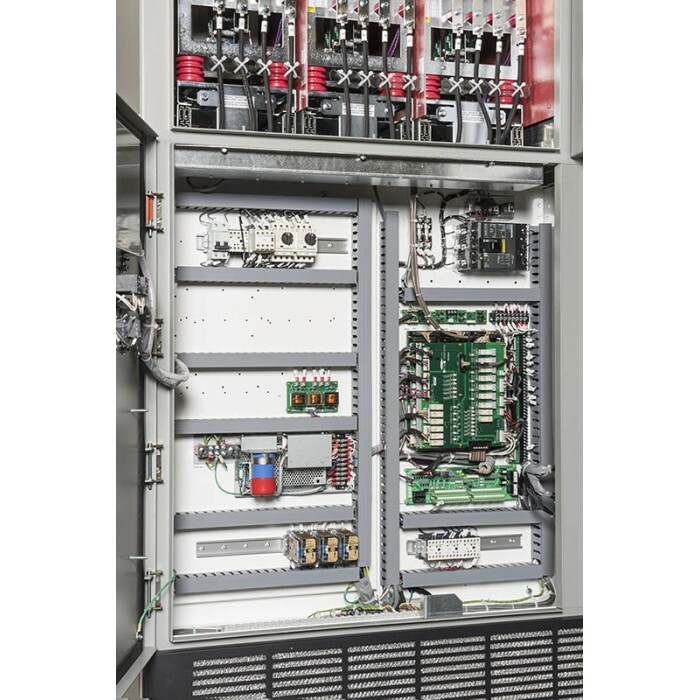 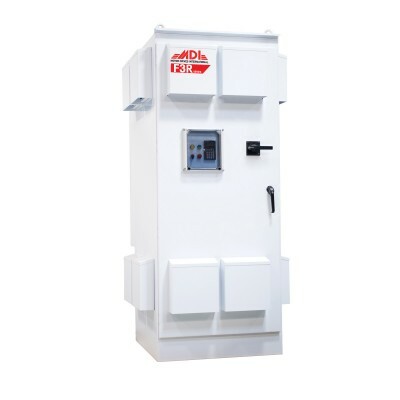 This advanced technology allows for a smaller footprint, a reduced component count, and ultimately, lower costs. 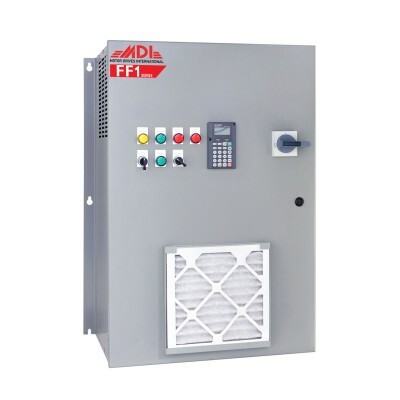 In addition, it incorporates the latest safety technology, making it one of the safest designs on the market.